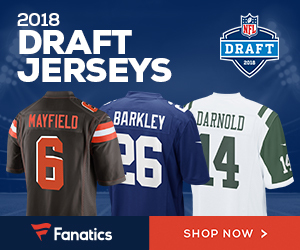 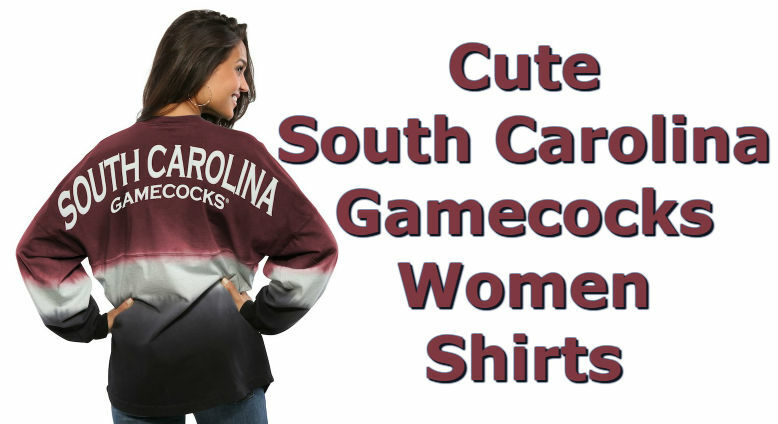 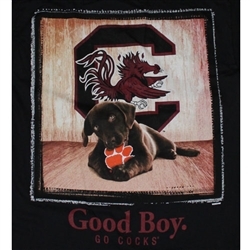 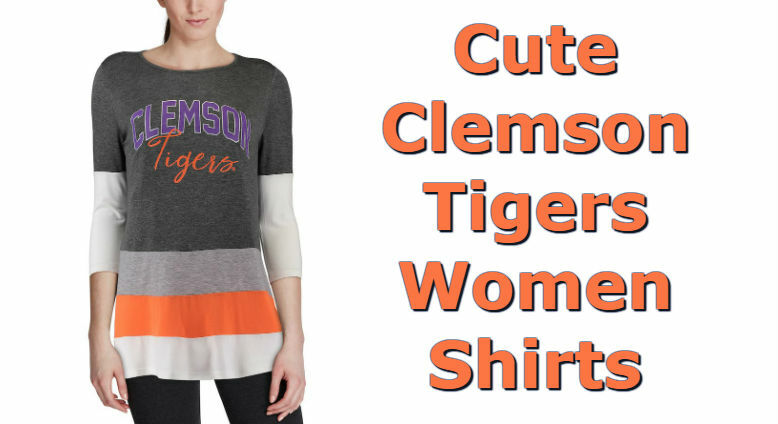 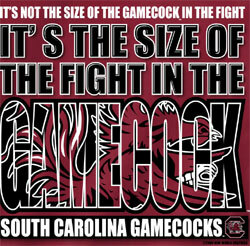 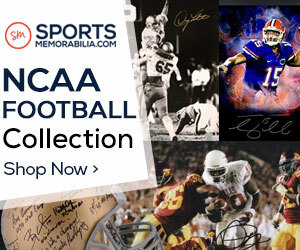 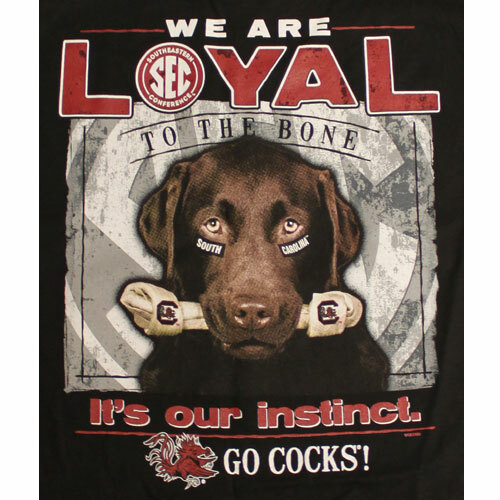 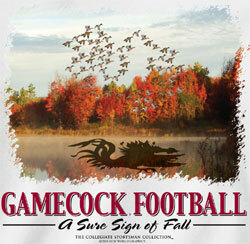 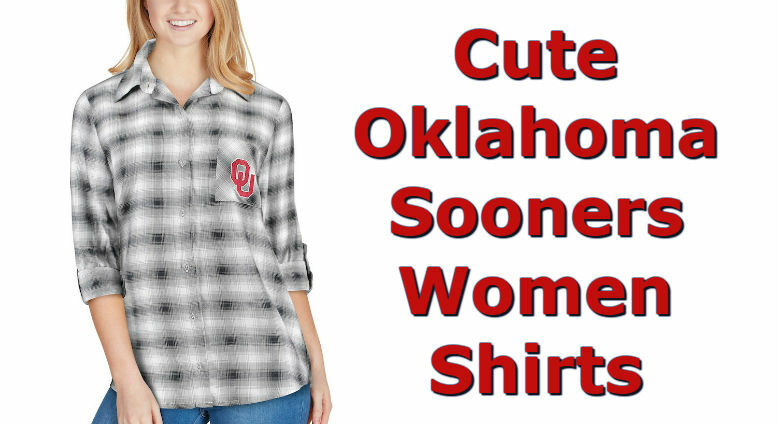 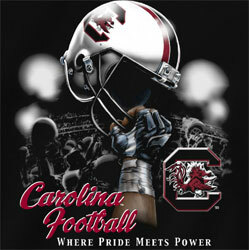 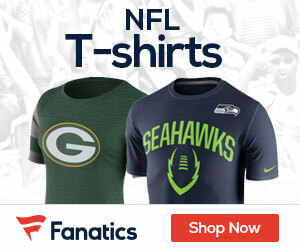 South Carolina Gamecocks Football short sleeve t-shirt - Season Tickets Lifetime Sportsman. 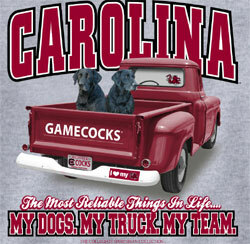 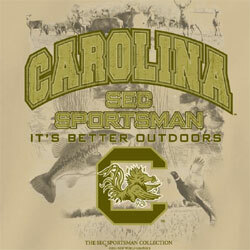 South Carolina Gamecocks logo on front left chest 3 inch of t-shirt with saying, Carolina Gamecocks Lifetime Sportsman. 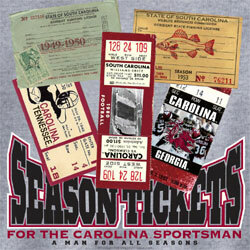 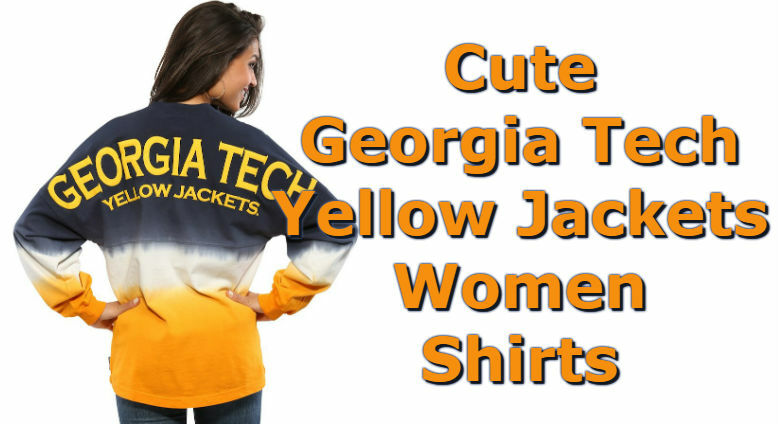 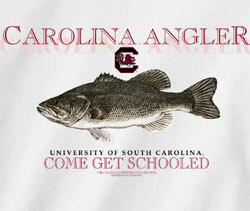 Big image of different tickets on back of t-shirt with saying Season Tickets For The Carolina Sportsman Sportsman.